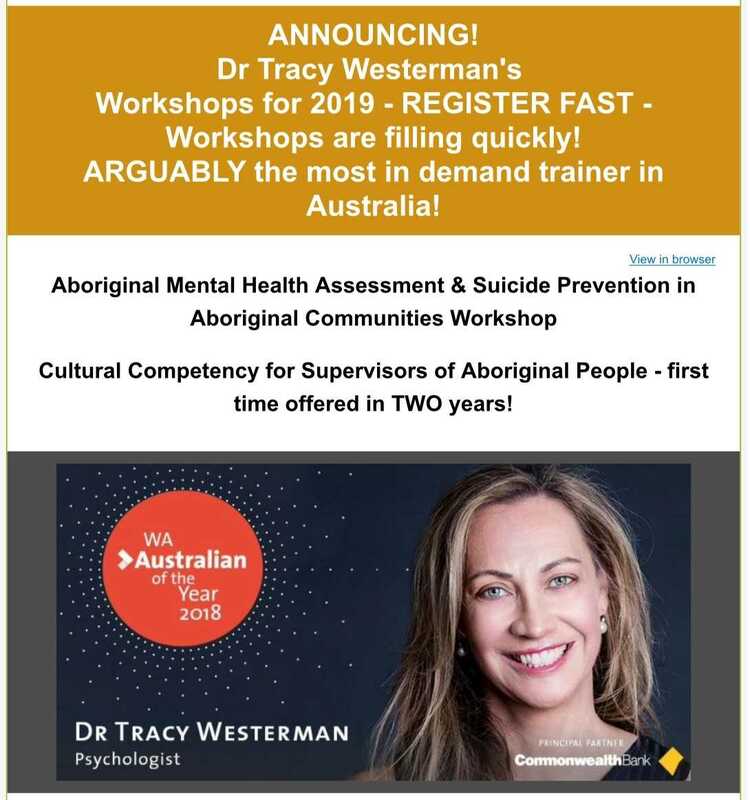 ‘This engagement process is important to ensure the definition is co-designed with Aboriginal and Torres Strait Islander people, health professionals and organisations across Australia. 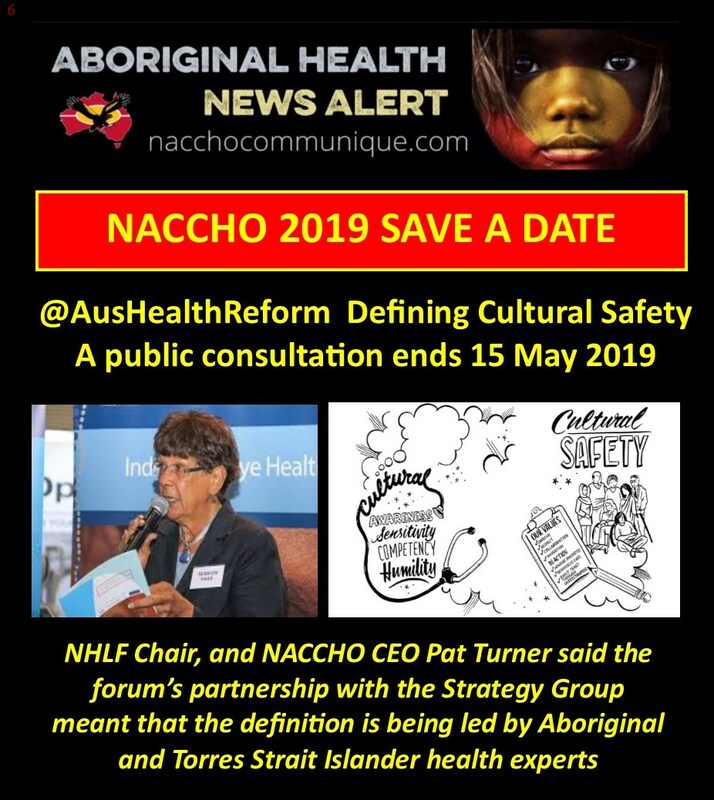 NHLF Chair, Pat Turner said the forum’s partnership with the Strategy Group meant that the definition is being led by Aboriginal and Torres Strait Islander health experts, which is an important value when developing policies or definitions that affect Aboriginal and Torres Strait Islander Peoples. 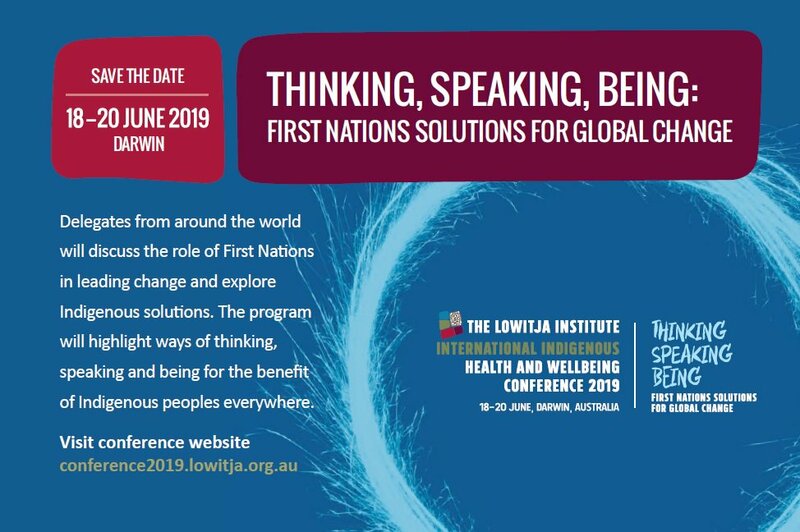 The NHLF has been operating since 2011 and is national representative committee for Aboriginal and Torres Strait Islander health peak bodies who provide advice on all aspects of health and well-being. 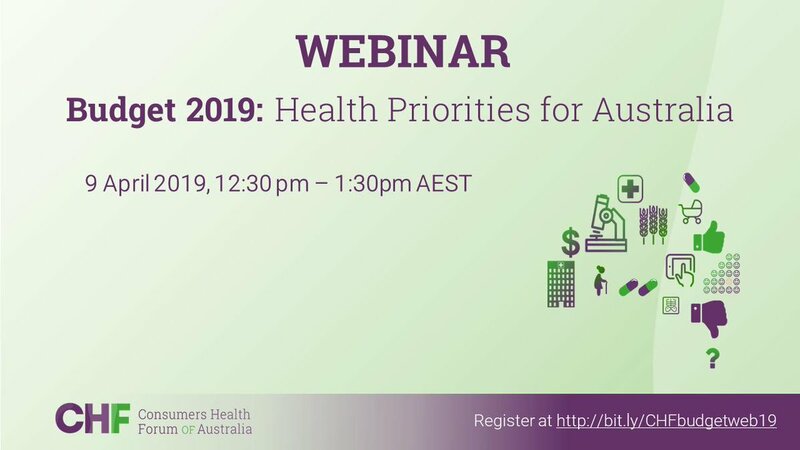 Help define this important term for the scheme that regulates health practitioners across Australia. 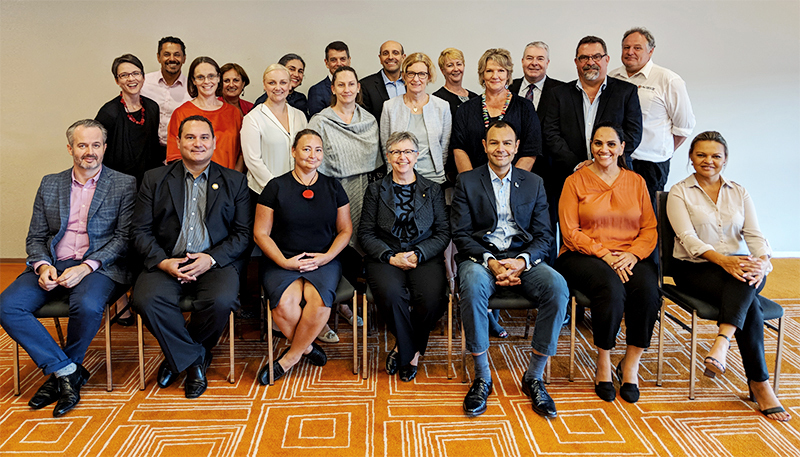 AHPRA, the National Boards and Accreditation Authorities in the National Registration and Accreditation Scheme which regulates registered health practitioners in Australia have partnered with Aboriginal and Torres Strait Islander health leaders and the National Health Leadership Forum (NHLF) to release a public consultation. 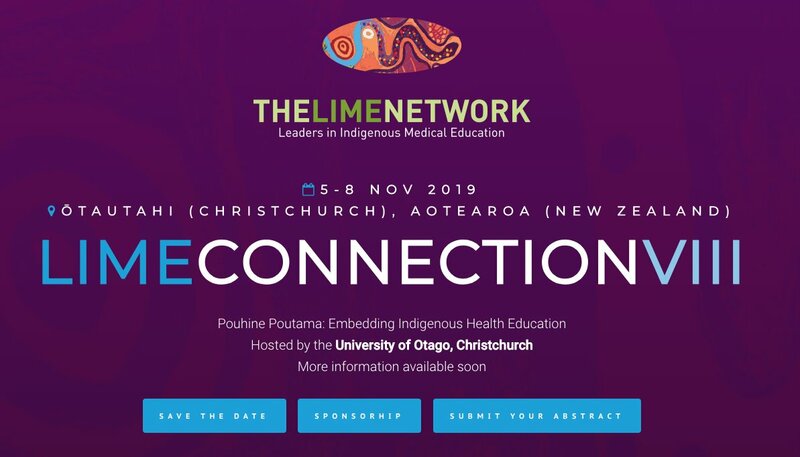 Together, they are seeking feedback on a proposed definition of ‘cultural safety’ to develop an agreed, national baseline definition that can be used as a foundation for embedding cultural safety across all functions in the National Registration and Accreditation Scheme and for use by the National Health Leadership Forum. 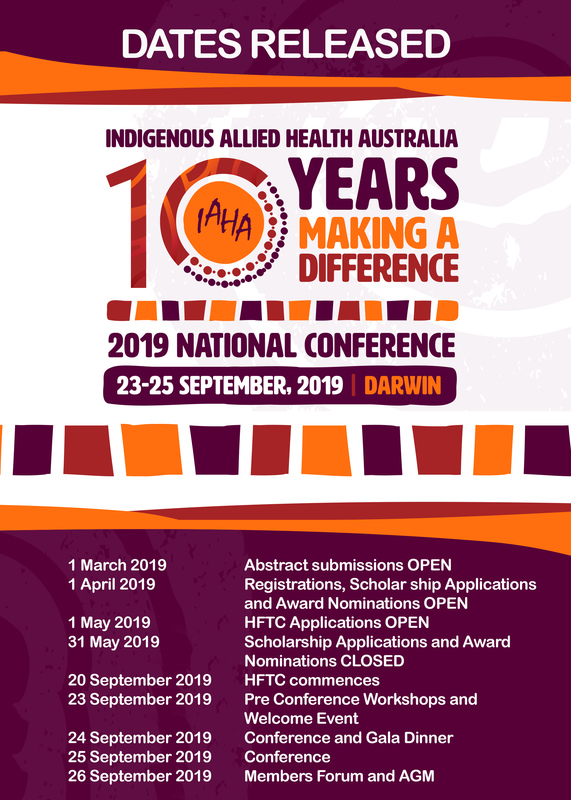 In total, there are 44 organisations represented in this consultation, which is being coordinated by the Aboriginal and Torres Strait Islander Health Strategy Group (Strategy Group), which is convened by AHPRA, and the NHLF (a list of representatives is available below). ‘Patient safety for Aboriginal and Torres Strait Islander Peoples is inextricably linked with cultural safety. We need a baseline definition of ‘cultural safety’ that can be used across the National Scheme so that we can help registered health practitioners understand what cultural safety is and how it can help achieve health equity for all Australians’, said Prof Phillips. 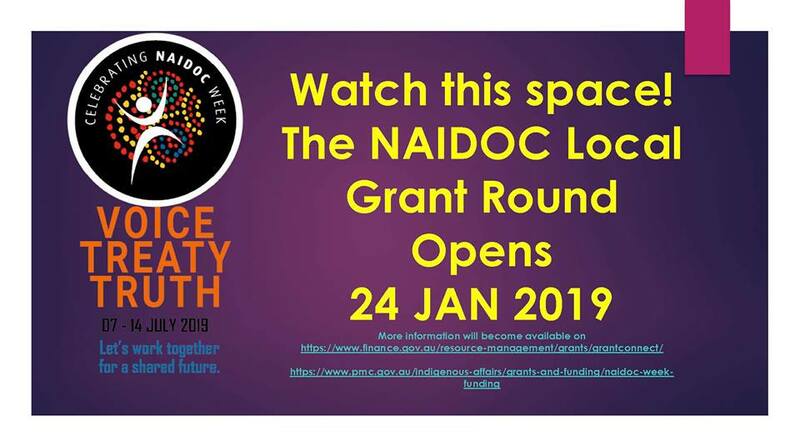 The consultation is a continuation of the work by the National Scheme’s Strategy Group that has achieving health equity for Aboriginal and Torres Strait Islander Peoples as its overall goal. 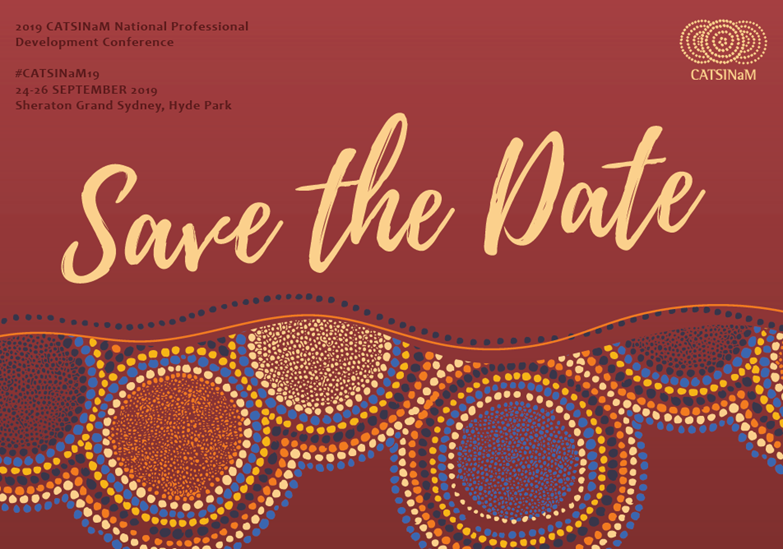 Members of the Group include Aboriginal and Torres Strait Islander health leaders and members from AHPRA, National Boards, Accreditation Authorities and NSW Councils. AHPRA’s Agency Management Committee Chair, Mr Michael Gorton AM, said the far reach of this work is outlined in the Strategy Group’s Statement of intent, which was published last year. ‘The approach to this consultation is embodied in the Strategy Group’s Statement of intent, which has commitment, accountability, shared priorities, collaboration and high-level participation as its values. 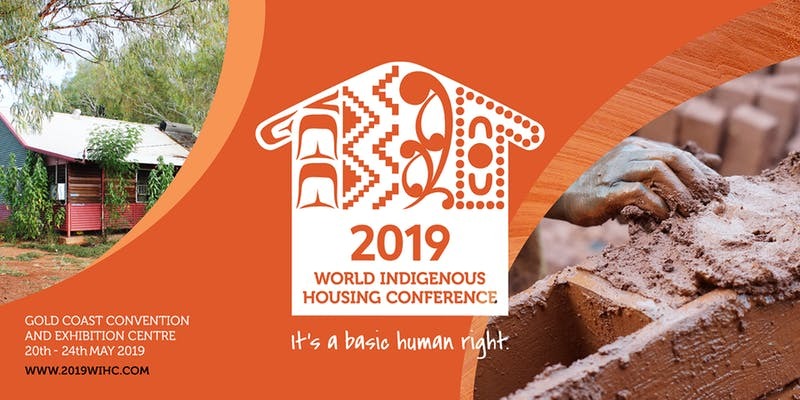 As a scheme, we are learning from our engagement with Aboriginal and Torres Strait Islander leaders, who are the appropriate leaders in this work. I thank these leaders, and the experts who have shared their knowledge and expertise with us, for their generosity and leadership which will lead to better health outcomes’, said Mr Gorton. The six-week consultation is open to the public. Everyone interested in helping to shape the definition of ‘cultural safety’ that will be used in the National Scheme and by NHLF members is warmly invited to share their views. The consultation is open until 5:00pm, Wednesday 15 May 2019. All feedback to the consultation will be published on the AHPRA website. If you would not like your feedback published, please let us know when you submit it. 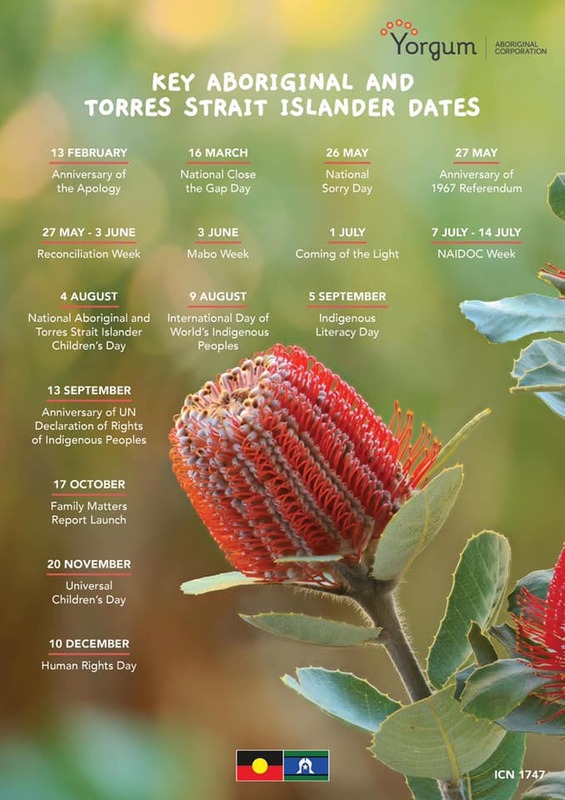 More information about the Aboriginal and Torres Strait Islander Health Strategy Group is available on the AHPRA website. If you have any questions, please email rap@ahpra.gov.au or call (07) 3149 6948. ” I’m Alice, I’m 31, and I have chronic kidney disease. When I found out my kidneys were failing, I didn’t understand what it meant or what my kidneys do, but now I do. 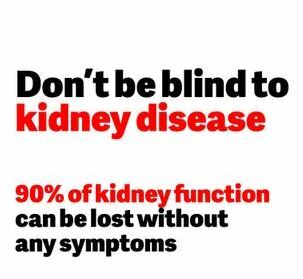 The kidneys are one of the main organs in your body and if they aren’t well, you can get really sick, and end up in hospital on dialysis. 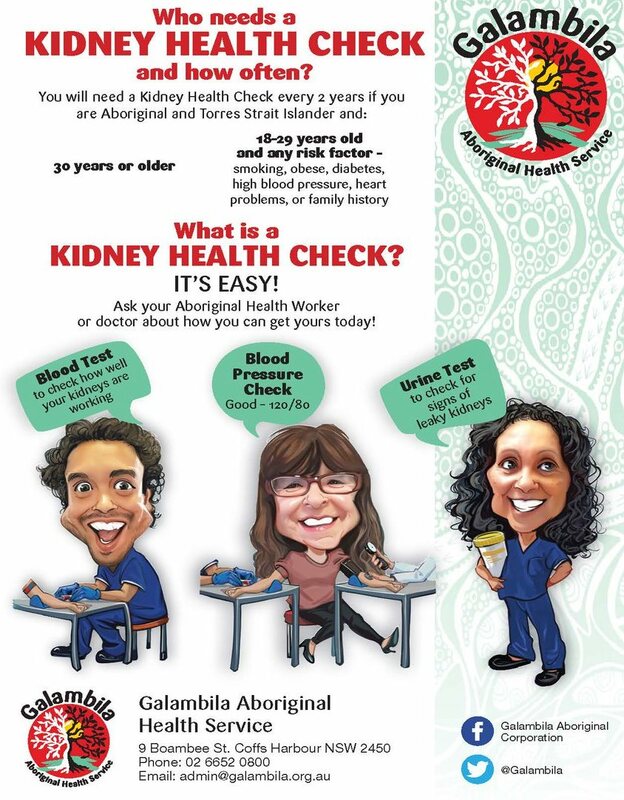 communities to visit their local Indigenous Health Centre to complete simple tests – blood, urine and blood pressure – to see if they are at risk of developing chronic kidney disease. Download Kidney Health Week Supporter Kit with all the tools and resources you need to assist Kidney Health Australia to raise awareness of kidney disease. This includes social media text and images, newsletter copy, and key messages for your staff, affiliates, supporters as appropriate. Kidney Health Australia CEO, Chris Forbes, explained that while Aboriginal and Torres Strait Islander people represent less than 2.5 percent of the national population, they account for approximately eleven percent of people commencing kidney replacement therapy each year and the incidence of end-stage kidney disease for Indigenous peoples in remote areas of Australia is 18 to 20 times higher than that of comparable non-Indigenous peoples.